For many people of my generation, Remembrance Day is not lost on us. 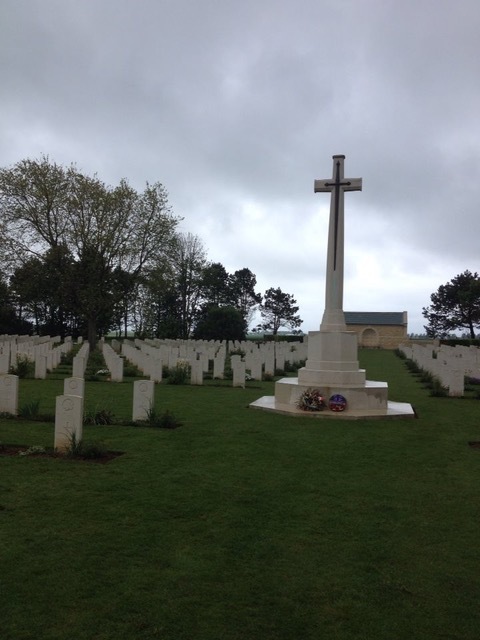 We are the sons and daughters of men and women who either fought, served or lost their lives in war, but also many of our parents had lived under occupation in Europe. Both my mother and father were teenagers in the Netherlands during that time. My biggest worry when I was a teenager was whether or not I could get Rolling Stones tickets. For them, it was staying alive. So I learned very early on how important this day was and how significant Canada was in the liberation of The Netherlands. But even I could get a little distracted or distant as the years went on, concentrating less on what the day meant and looking at it more as a day off. Now, the big concern is whether the meaning is losing significance with each generation after, even though we’ve lost soldiers in recent conflicts like Afghanistan. Sure, it will be taught and studied in history classes, but how does one really continue to understand as more time passes and those who saw it first hand continue to pass as well? Not everyone can experience this, but I had a reminder about 4 years ago. We were fortunate enough to do another trip to France with Scenic tours on CTV Morning Live. 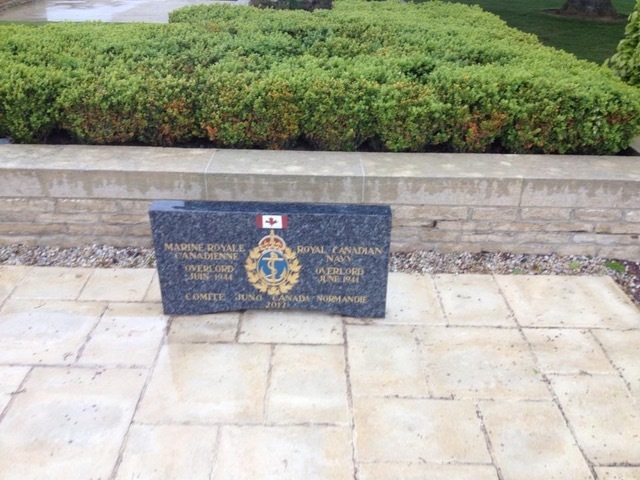 This time, we toured the north of France and our last stop was Juno Beach and the memorial centre there. 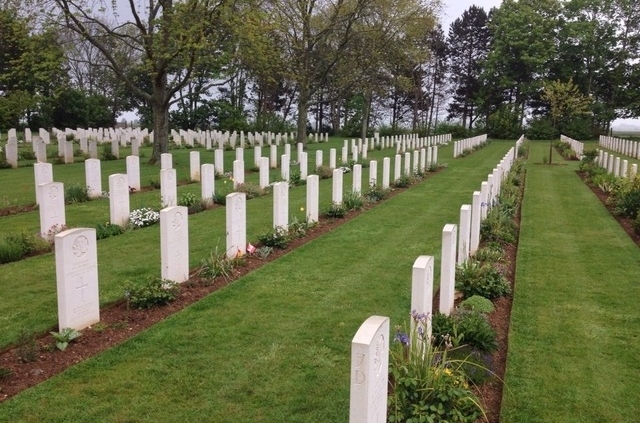 But it was a trip to the Canadian Military Cemetery at Beny Sur Mer that it really hits you. 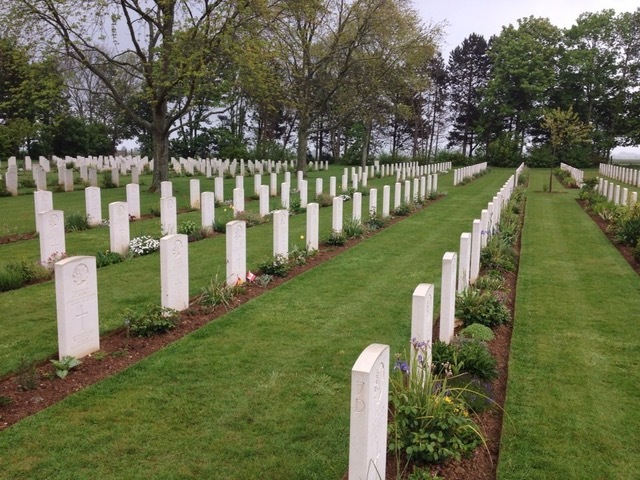 Walking among the headstones, each of them with the name, hometown and birthdate of each soldier. The youngest I read was 18, the oldest was 35. Row after row, after row. Each of them was someone’s son, brother, uncle, father, grandfather. Men and women at the start or prime of their lives. No one can look at that and not be overwhelmed by what is the true and tragic cost of war. It is also why we should, in another sense, fight like hell that this could never, ever, happen again. Like I said, not everyone can experience this, but it was a reminder of how lucky I am and we all are. Let’s hope we can continue to remember this not only on November 11th but every day. Every generation..from now on.